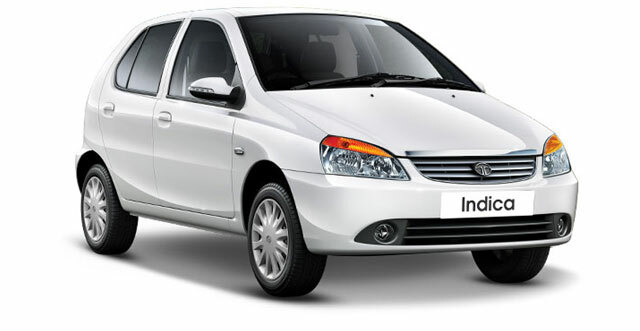 Having attributes of three popular cars, Tata Indica is ruling the market. Making of Tata Indica with the concept of main distinguishing features of three popular cars i.e., with the overall s tructure of Maruti Zen, interior space like ambassador and cost nearly like Maruti 800 was a challenging venture of Tata Motors.Its fully foldable rear seat has made this car more accommodating for extra luggage. Conception from Italian design house, I.D.E.A and TUD 5 Peugeot power plant based Tata Indica is unique for its features like tea drop highlights and bisson tail lamps.